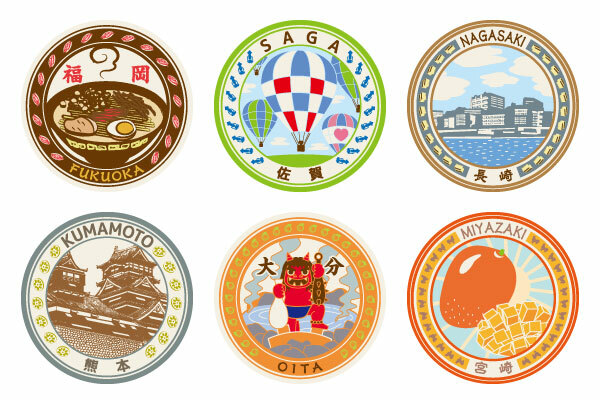 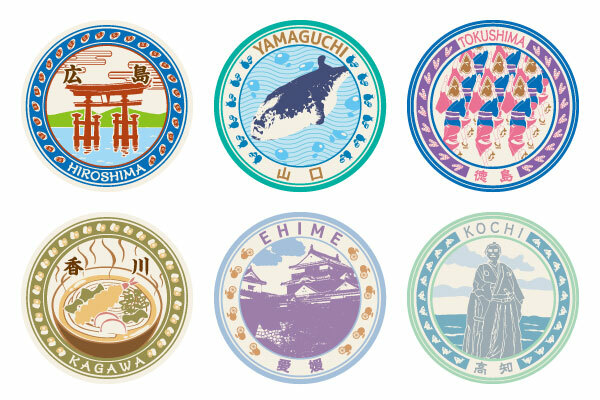 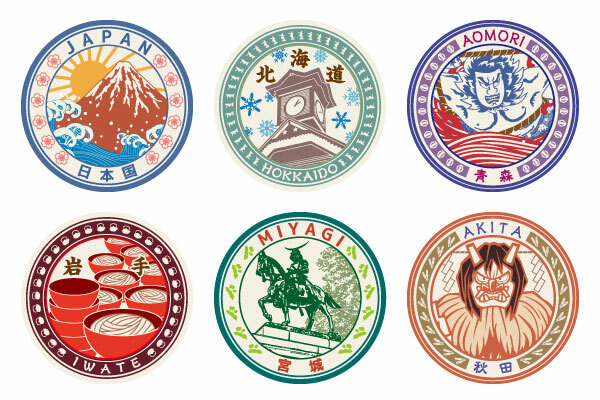 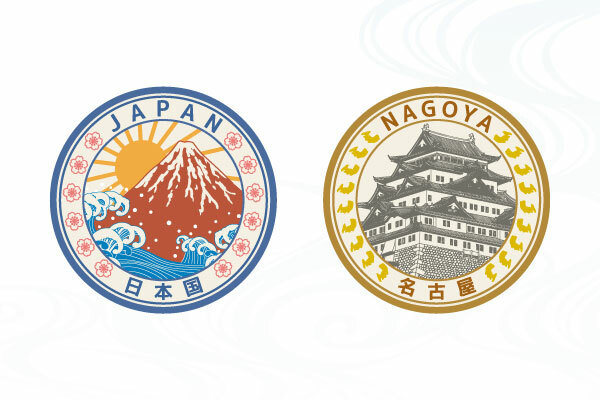 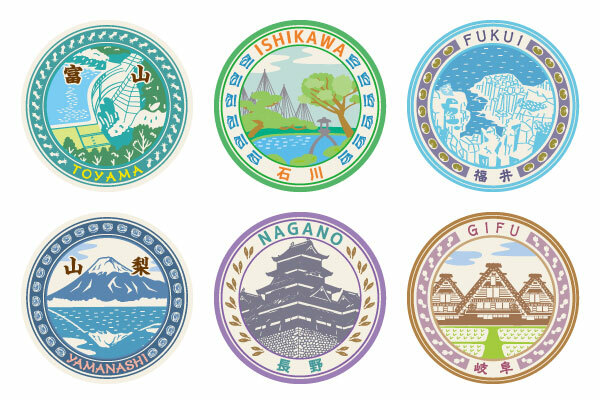 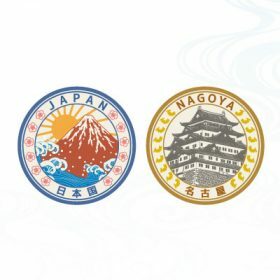 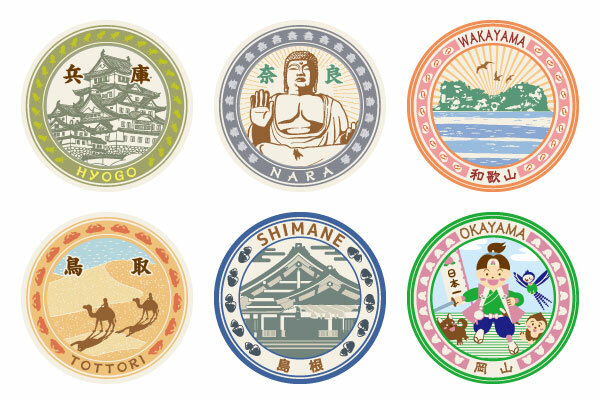 We made the collections of stickers for 47 prefectural and city governments and 3 other areas in Japan (50 total) just like stamp collection you can collect in Japan. 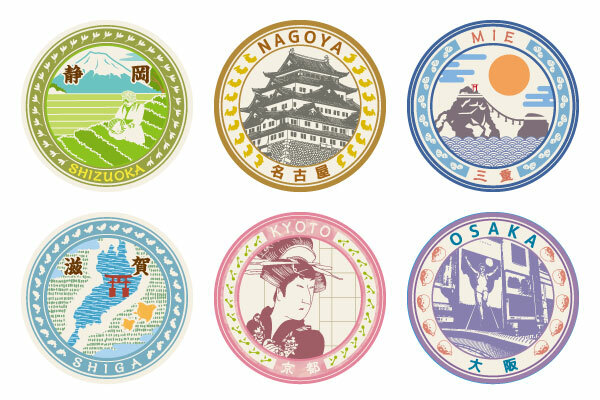 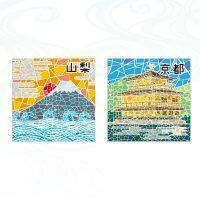 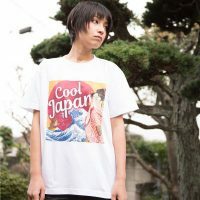 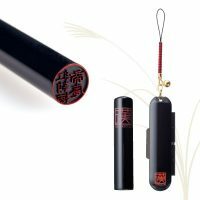 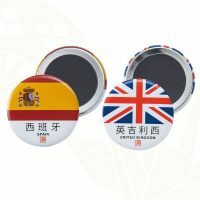 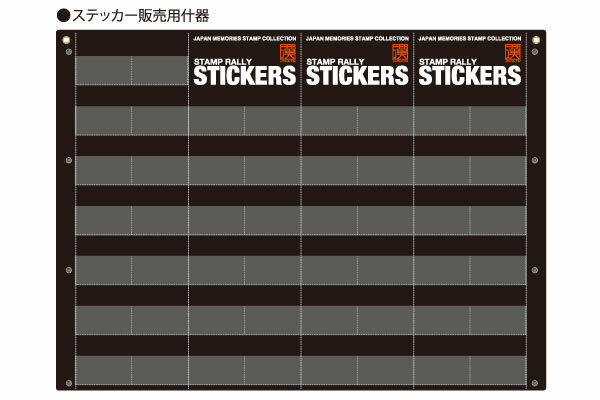 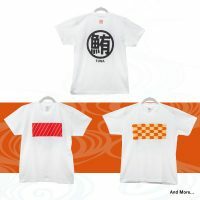 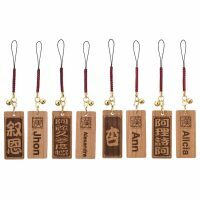 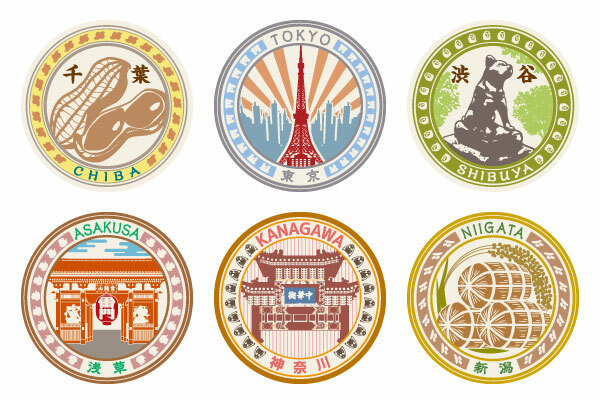 The foreign visitors can collect the stickers from the areas they have visited as souvenirs or for the memorial of the visits just like the stamp rally which you can collect by visiting different areas in Japan. 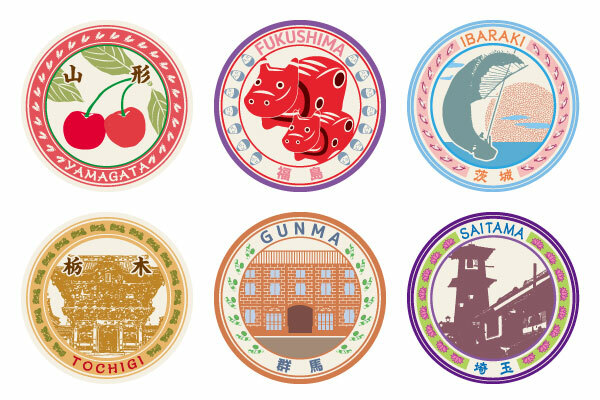 The retro design of the sticker looks cool on your suitcase and your laptop. 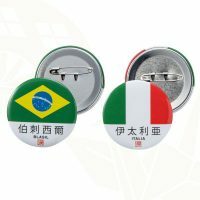 The newly designed display rack can be hung as wallboard when it is flat or can stand alone as a display stand when it is folded.